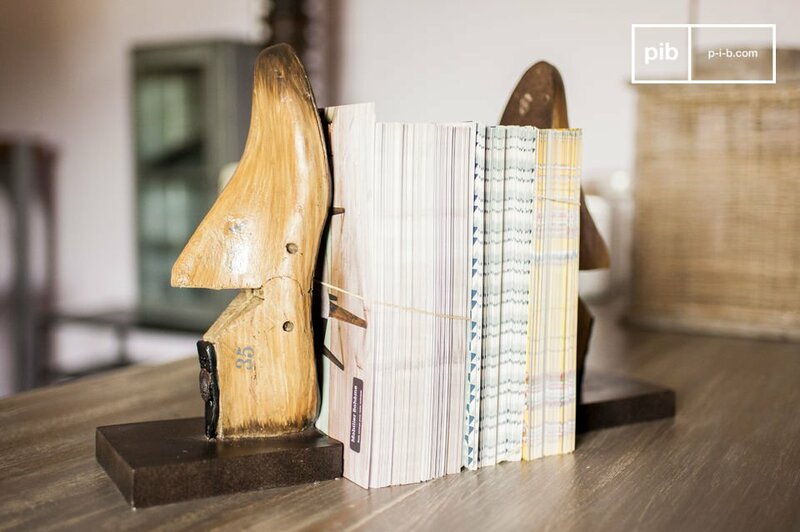 The Pair of shoe maker book ends will certainly add a touch of retro flair that is sure to catch the eye of your guests. 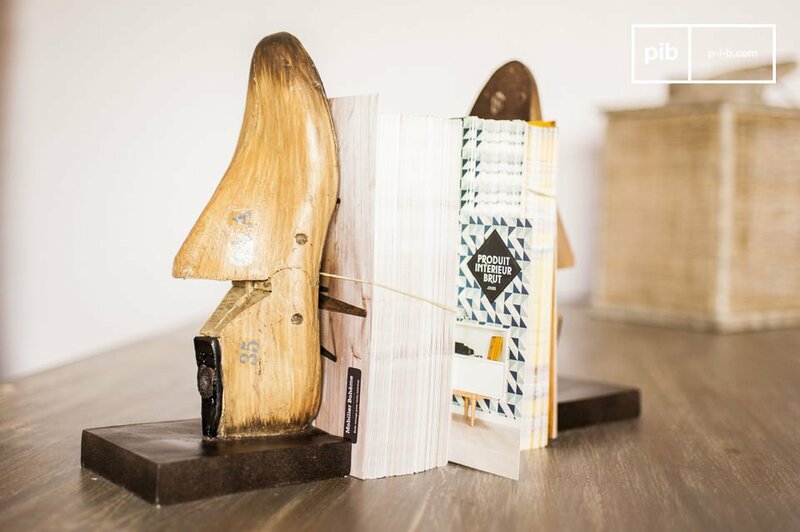 Each book end, actually consists of a shoetree made out of solid patinated wood. 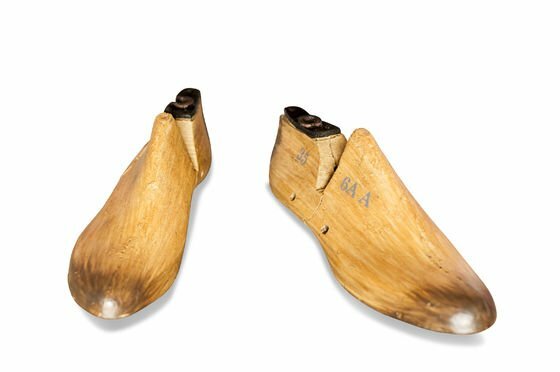 Each shoetree has individual markings with numbers and letters that correspond to a shoemakers system, which also add an authentic aspect to the bookends. 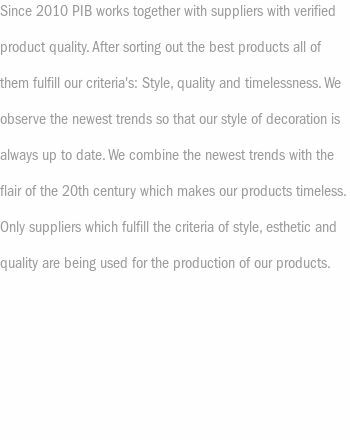 The shoetrees have been positioned vertically. 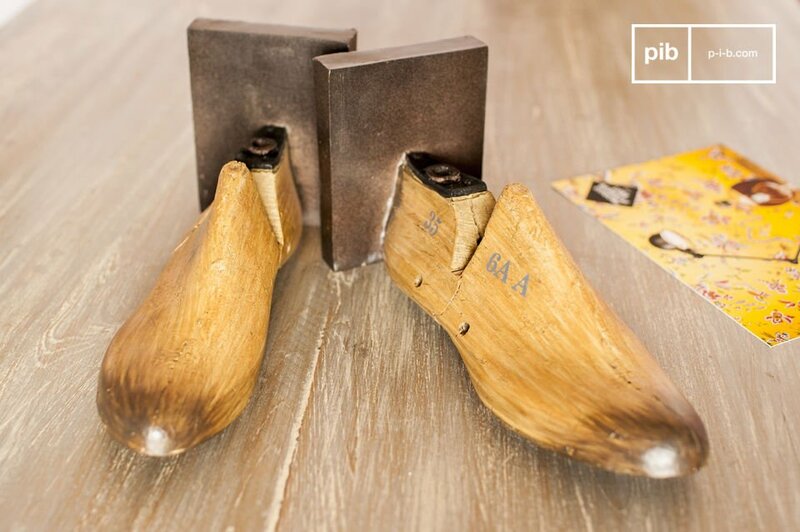 The heels of each shoetree have been encrusted in a brown finish. 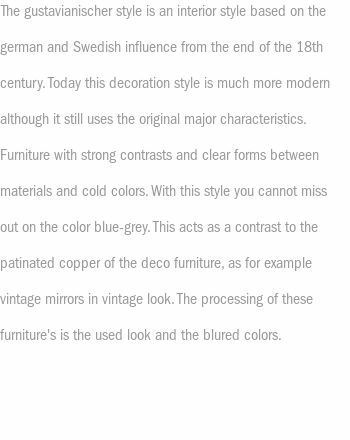 Whether you decide to use them as bookends for your novels in your living room on a console, or in your office on top of a desk, the shoemakers bookend is sure to add a decorative touch to your home décor.